Calcasieu Mechanical Contractors, Inc. specializes in large commercial HVAC Installation and HVAC Service. It has been a leader in installation of all types of HVAC piping systems including chilled water, hot water heating, steam, condensate and refrigeration. 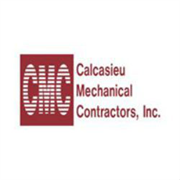 Do you own Calcasieu Mechanical Contractors, Inc? 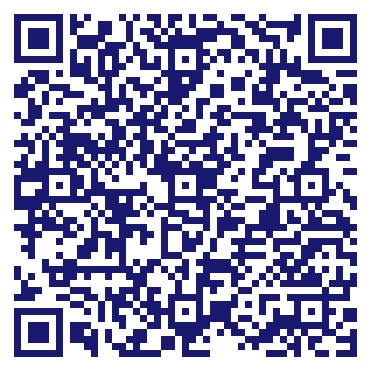 Due to the unique way that the eBusinessPages Business Directory is structured a Premium + Verified Listing is the most powerful way to get more clients to contact Calcasieu Mechanical Contractors, Inc. Not only will your listing be more noticeable and more trustworthy, it will also be displayed more prominently in our category (Heating and air conditioning contractors and Parent Categories) and location (Baton Rouge, LA and USA Wide) listings. Calcasieu Mechanical Contractors, Inc will be displayed in your competitor's listings while no ads will be shown in your own listing. Starting at $2.78 for a Premium Verified Listing, there is every reason to give Calcasieu Mechanical Contractors, Inc the eBusinessPages Premium treatment today.